Apple leaves no stone unturned in surprising its customers whatsoever. 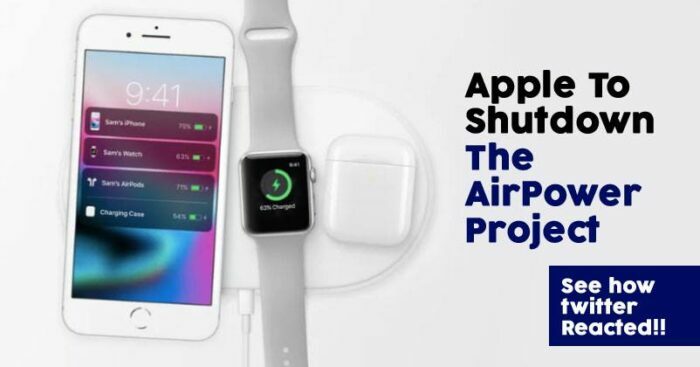 With its latest revelation on the much-awaited project AirPower, the multinational company has once again successfully created a stir in the digital world only to leave its loyal customers disheartened with their decision of scrapping the project. 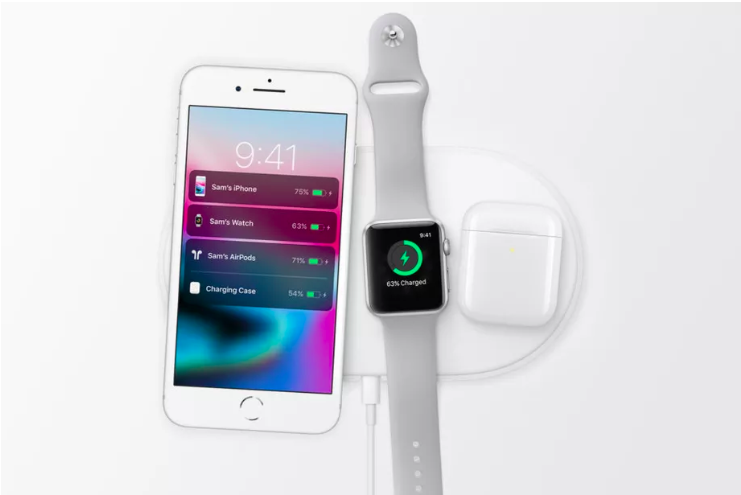 The company had initially announced the launch of Apple AirPower in September 2017 alongside iPhone X and iPhone 8 series, only to be later delayed and then scrapped. In the official statement made by Apple’s senior vice president of Hardware Engineering Dan Riccio, he not only shares the reason behind the company’s decision but also apologizes to the customers who had been eagerly waiting for the launch of AirPower. While some Apple fanatics were left shocked and in dismay, some were convinced that Apple is playing them big this April Fool’s Day leaving us with hilarious meme and responses from our dear netizens on social media. Also Read: Creative Marketing: Snapdeal’s Color Changing Shirt Is April Fool’s Day Prank? As for now as we sit back and enjoy these extremely funny and amusing reactions from our dearly loved netizens, we only hope that it is just a prank because Apple really got us!